Smiling Elegant Family Teacher Woman Using Mobile Digital Tablet To Teach Female Student Studying And Preparing School Exam. Banque D'Images Et Photos Libres De Droits. Image 92878023. Banque d'images - smiling elegant family teacher woman using mobile digital tablet to teach female student studying and preparing school exam. 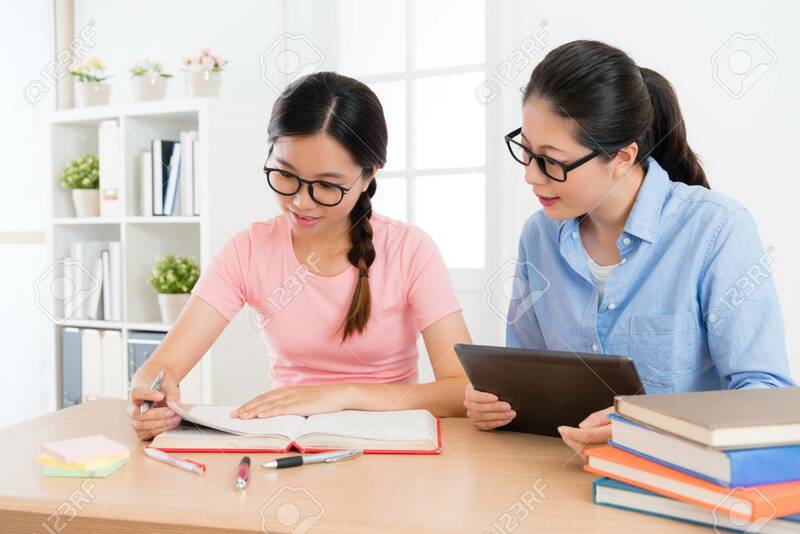 smiling elegant family teacher woman using mobile digital tablet to teach female student studying and preparing school exam.